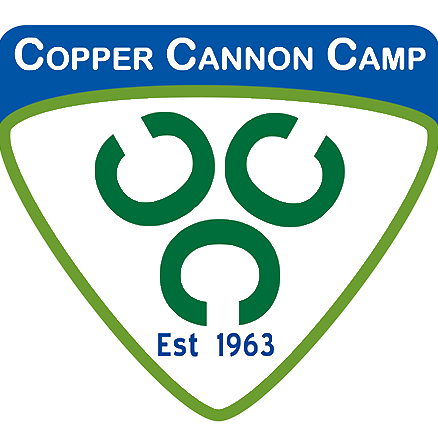 Copper Cannon Camp is sure to have the facility to meet your corporate, school group or private group needs. From picturesque settings for retreats and family gatherings, to team building facilitation, our site offers many opportunities to enjoy the outdoors while making meaningful connections with family, friends or colleagues. As a year-round facility, Copper Cannon Camp is available to rent for a variety of different events. In the past, Copper Cannon has hosted elementary and high school groups, community recreation programs, church groups, drama societies, birthday parties, family reunions and winter ecology events. Why should you rent facilities at Copper Cannon Camp? Find out a list of answer to that question on this page. Copper Cannon Camp is located on 128 acres adjacent to the scenic White Mountain National Forest and has a variety of facilities for your use. We have a number of lodging options including rustic cabins and winterized group areas. In addition, we have plenty of indoor areas for group settings such as our dining hall, arts and crafts building and others. There is also extensive outdoor areas for you to explore, such as a large soccer field, archery pit, campfire areas, miles of hiking trails, a river running through the property and much more! Check out a sample menu to get an idea of the food service we provide at Copper Cannon Camp. Your event at Copper Cannon Camp is fully customizable. We can assist your program with anything from archery to outdoor education. Your GPS might not bring you to camp! Be sure to check out our directions so you don’t get lost along the way. All funds raised through Copper Cannon Camp’s rentals help fund our core mission of providing a free summer camp experience to New Hampshire’s low-income youth. Click here for more information about our mission.